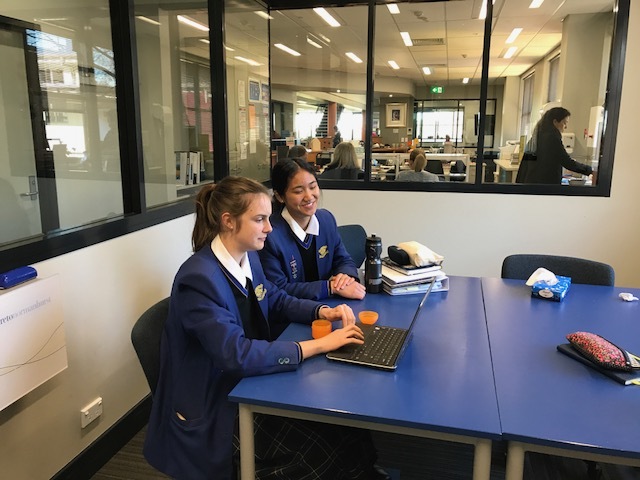 In Finland, the term SISU loosely translates to ‘do whatever it takes.’ It includes qualities like grit, perseverance and resilience, but it also means working out what you need to improve upon and then actually doing the hard work so you achieve your goals. 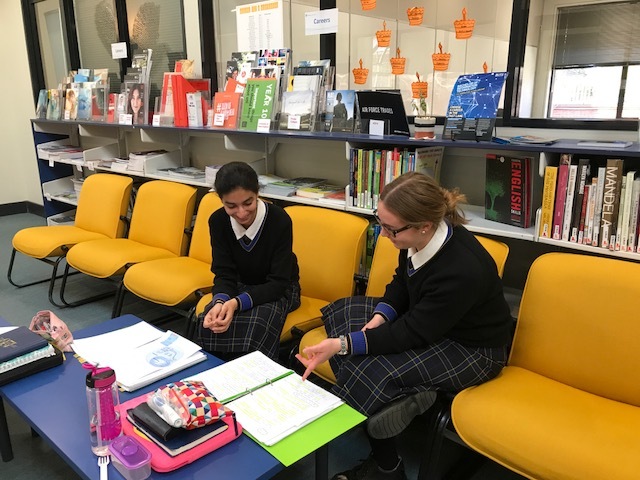 Our SISU program was created as an extra form of support: a system to help our Year 12 students maximise their opportunities to study in a variety of groups. 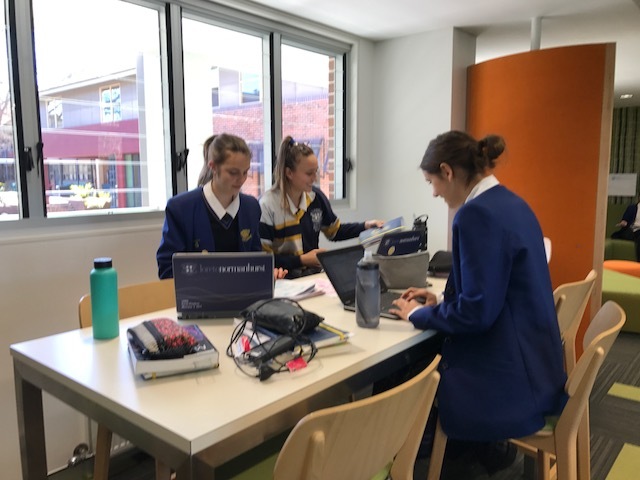 All Year 12 students use the flexible spaces in the library for their timetabled study periods as well as before and after school so they all have the opportunity to sign up for a SISU study group. 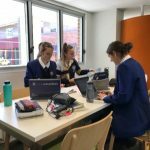 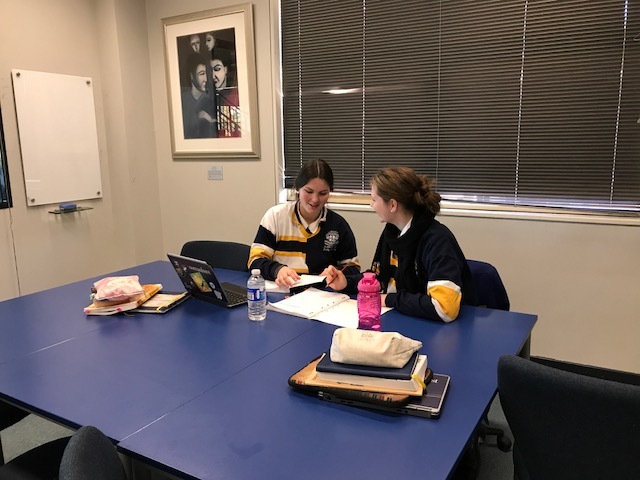 In SISU, small study groups are led by other Year 12 students who have volunteered to work with a maximum of three students in specific subject areas. 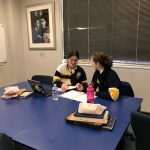 Students have the opportunity to work with Study Leaders who might be outside their friendship or class groups. 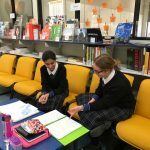 In these sessions students can ask questions, seek clarification on a concept, listen to new ideas, explore different perspectives, and practise exam type questions within a small study group environment. 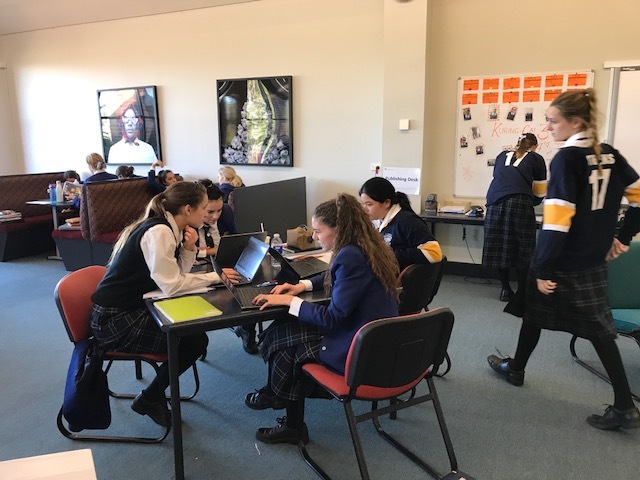 All Year 12 have to do is sign up – they all have access to the document that tells them when a session is happening and who is leading the group. 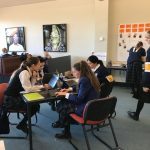 This program was trialled at the end of last term for Studies of Religion and Maths, and this term we are now offering support in most HSC subjects. 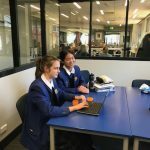 SISU sessions are available every day (during school time and after school) in the library and will continue to run during and after the trial examination period.